I can’t believe Valentine’s Day is right around the corner! 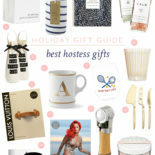 Whether you’re picking out a little something for any of your best girls, grabbing a gift for your mom or sister, or even just treating yourself to something fun, here are some of my favorites gifts to give and get right now. Here’s to spreading the love! 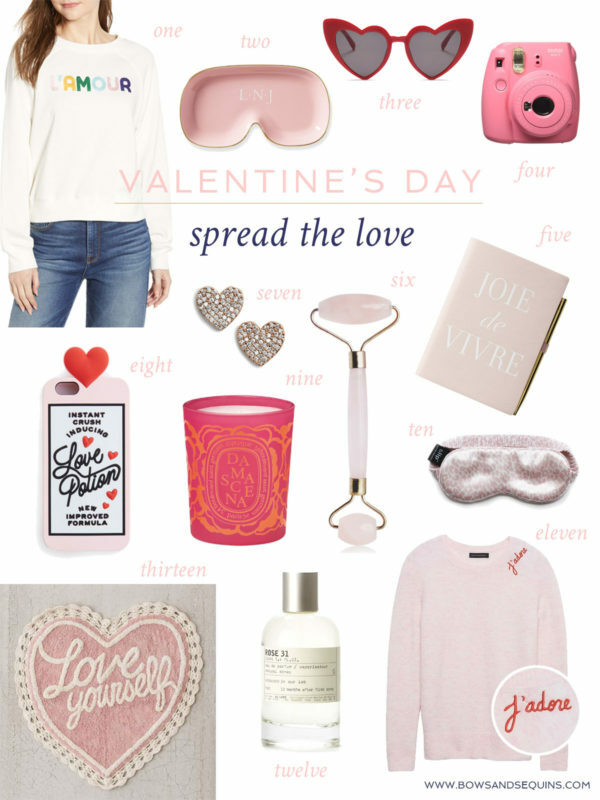 From a few cute sweatshirt, to these fun heart-shaped glasses (I want this pack of six! ), and pretty stud earrings, heart-centric pieces don’t have to just be worn in the month of February. And we all know I love a pop of pink (see this recent outfit with a pink boyfriend blazer! ), no matter the the time of year. And how freaking fun is this bathroom rug?! What a great message to remember each and every morning. So lovely ideas! The pink sweater is my favourite!